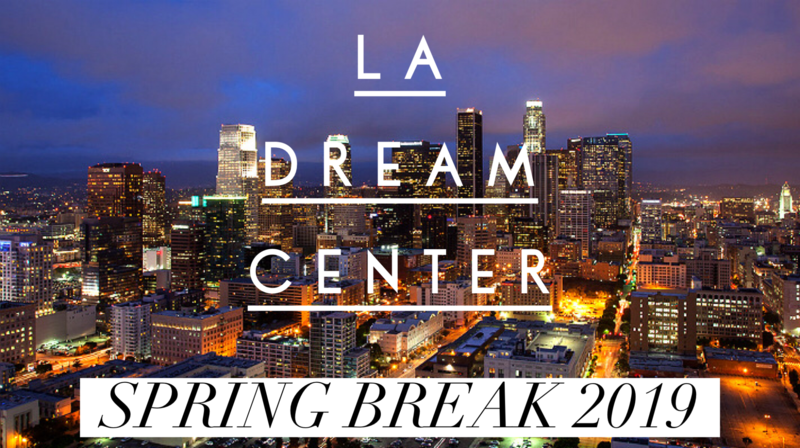 Expand your student’s horizons and strengthen their faith by sending them to LA for Spring Break with C7 Leaders and other High School students. It will be a week full of serving, fun, and building friendships. This will surely be a life changing week for your High School student – register now with a $100 deposit to secure your spot. (Please sign up as soon as possible, as this trip has a limited number of spots.) Check out the FAQ document below for specific details. Email Jennifer with any questions. Cost of trip is $850 and can be paid anytime between now and the trip departure, with a $100 deposit due by December 2018. Click here for FAQ Sheet. Click here for trip application. Check out this highlight video here!